Petrolheads come in all shapes and sizes, but one thing I noticed is that most of them struggle to get excited about pre-war classics. The huge rift between the modern machines we experience today and the earliest attempts at defining what a car could be is probably why these cars are so often overlooked. Even though I can understand where they’re coming from, it seems a shame to me that the period in time that saw so many automotive “firsts” is being forgotten. My goal now is trying to dig up these cars and show you some of these cars that deserve to be remembered. 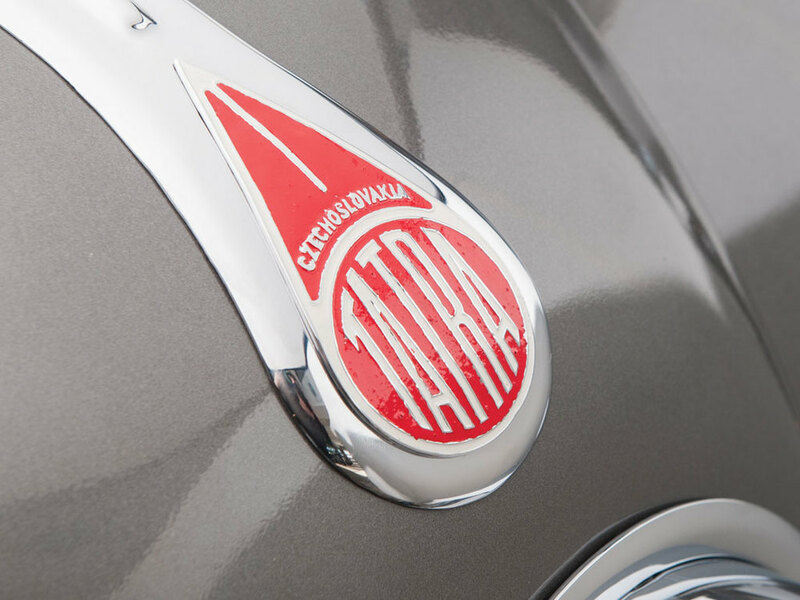 The Tatra T87 is the first example of those cars that helped shaping the automotive landscape that we know today, I hope you enjoy reading about it. When the earliest cars came around, they were essentially not much more than a set of driven wheels with a bench placed on top of it. After the turn of the century they eventually started to look more and more like they do today, but aerodynamics was still a concept unknown to automotive engineers. One of the major reasons being that there was no need for them to be any other shape than boxes on wheels, at the time they were still just a very luxurious way to go slowly about your way on a Sunday afternoon. Halfway through the 20th century, racing engineers noticed that shaping their cars in a more streamlined way not only improved speed, but also handling and fuel consumption. They then started to use wind tunnels for the first time and automotive engineering made an enormous leap forward. All though supercars started experimenting way earlier, it took until the 1980s for aerodynamics to finally start seeping into mainstream car design. However, the automotive field is filled with forward-thinking people and this was definitely the case in early 1920s Czechoslovakia. 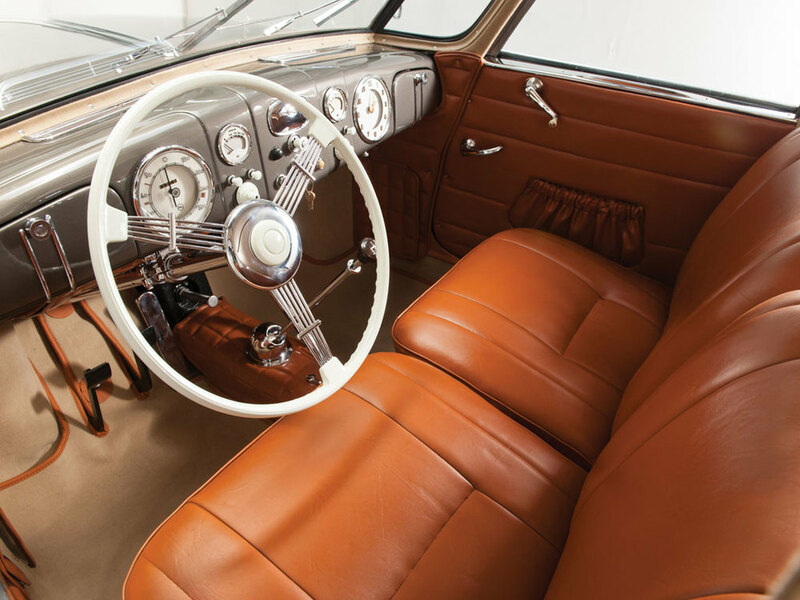 Their most prominent automobile manufacturer, Tatra, employed a certain Hans Ledwinka and gave him a blank cheque to develop an extremely streamlined car. A decade and a lot of hard work later, the T77 was born. Every single part of this car was designed to reduce drag. Even now, 80 years later, the T77 is still a production car with one of the lowest drag coefficients (0.212) ever. Nonetheless, Ledwinka was not completely happy with the T77. The heavy rear made the car very unstable in the corners and made it useless as a sports car. Two years later this T87 (headed to auction with RM in Paris next month) was born. The air-cooled magnesium-alloy (read: very light) V8 at the back of the car and its aircraft-inspired shape made it one of the fastest road cars at the time. Not only that, its biggest rivals had engines with a volume twice as big and a fuel consumption twice as high. Besides that, it also comfortably seated 5 people in a quiet, sturdy and safe cabin with an astonishing Art Deco interior. It became renowned for its high-speed cruising capabilities and a comfortable top speed of 100 mph (160 kmh). 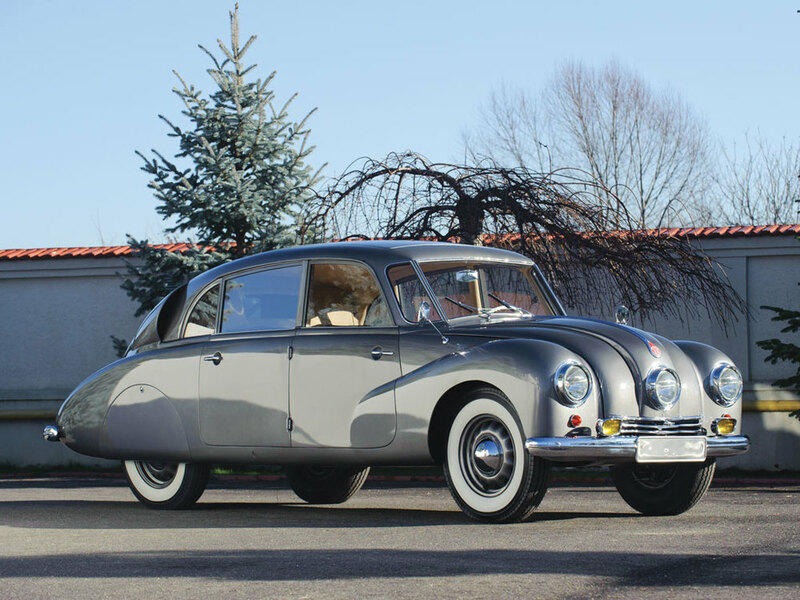 Not much of a feat these days, but the Tatra was hugely praised by Nazi officers in WW2. According to them, it was the Autobahn car. Some of you may have noticed something: engine at the back, a pretty familiar shape. Yes indeed, a certain ‘Ferdinand Porsche’ had benefitted from looking over Ledwinka’s shoulders in the past. The next car he designed was the world famous VW Käfer – directly influenced by Ledwinka’s designs. Not only that, the flat-four was an almost exact replica of the engine in another Tatra, the T97. 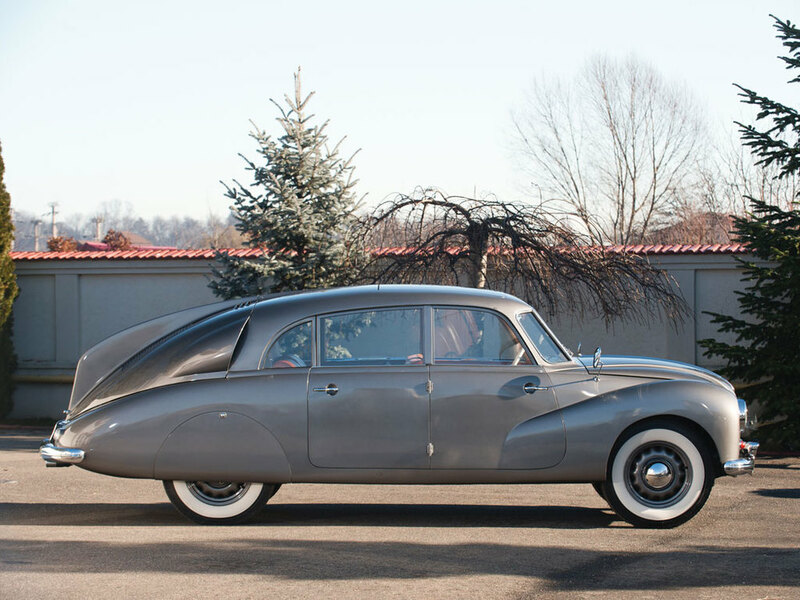 Tatra later sued Mr. Porsche for his blatant copying, and while Ferdinand was willing to settle, Hitler said he would take care of it, and promptly invaded Czechoslovakia. This car is not only an ingenious piece of design, it’s also the immediate ancestor of the Porsche 911, now renowned all over the world. Even though the T87 is not so well-known as it should be, it made an extraordinary contribution to the world. Good thing then, that the team at Petrolicious have made another of their consistently awesome videos to help spread the word. Check it out here.